It's baaaack! The age-old yuletide season is about to slip in the door once again. Better not shout, better not pout, for the malls will be playing "Jingle Bells" several thousand times between now and December 25. The age-old yuletide season is about to slip in the door once again. Better not shout, better not pout, for the malls will be playing "Jingle Bells" several thousand times between now and December 25. If you're not careful, the crowds and commercialism will weigh you down like that fourth helping of stuffing at Thanksgiving dinner. And there's nothing worse than a jaded attitude that resists the true spirit of the season. Although this has been a challenging year in numerous ways, we have a practical reason to look back over it with gratitude for God's protection and grace to each of us. This reflection sets in motion the ideal mental attitude to carry us through the weeks ahead. In other words, a sustained spirit of humble gratitude will make the period leading up to December 25 an integral part of the Christmas celebration rather than a dreadful marathon run toward the finish. We live in a world fraught with evil—one in which innocent people are gunned down as they go about their business, where world governments seem powerless to stop those whose intent is to control through fear. But we cannot afford to end the year in frustration. I—like you—have seen and experienced God's hand of protection and mercy, even in the toughest moments. During this holiday season, let's pledge not to let ingratitude become our creed or cynicism our stumbling block. As we consistently remind ourselves of God's provision in our lives and the lives of our loved ones, the holidays will become a special time of spiritual enrichment, personal renewal, and genuine gratitude. Sometimes, though, it can be a challenge to give God daily praise and look for His hand, even when we possess the knowledge of His love and faithfulness. If you find yourself in this situation, often the Psalms are a great source to get you back on track. Psalm 116 is an extraordinary expression of love—addressed to God! "How do I love Thee, God?" the psalmist seems to ask. 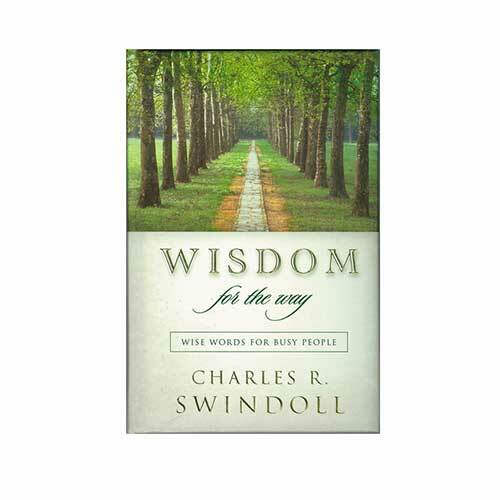 In his answers, he sets forth several magnificent truths about God's goodness and deliverance. How do we love our God? We love Him by counting the many ways He has been good to us and, as the psalmist did, by sharing His goodness with others. What does God desire? Our humble thanks. Our heartfelt gratitude. He wants us to be hungry for life, to treasure every day He entrusts to us. When you have a quiet moment, read the entire psalm, expressing your own heart of gratitude to our loving Lord. Let the wonder of the season wash over you again. God loves you and me with every bit of His heart, to the extent that He gave us the very best gift: life, wrapped up in the form of His Son. It's this life—the abundant life—that Jesus promised. This is the true spirit of the season. How do we love our God? We love Him by counting the many ways He has been good to us.